Trade show season is in full swing and Las Vegas’ Hospitality Design Expo is coming up on May 15-17th. 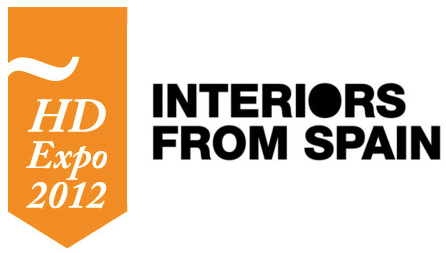 This year HD Expo is proudly presenting Interiors from Spain, an ICEX initiative (Spanish Institute for Foreign Trade) that brings together some of the best in Spanish design and production. With companies like Marset, Vibia, Bover and LZF exhibiting, the show will bring together some of the most prominent taste makers in Spanish lighting. Check our blog the week of the event for photos of the show! 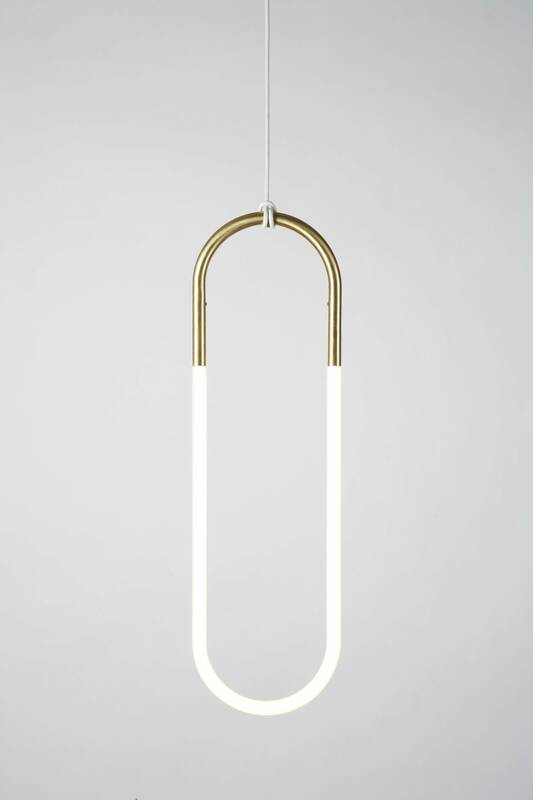 Jewelry is the inspiration for Rudi, a series of pendant lamps named after Lukas Peet’s father. 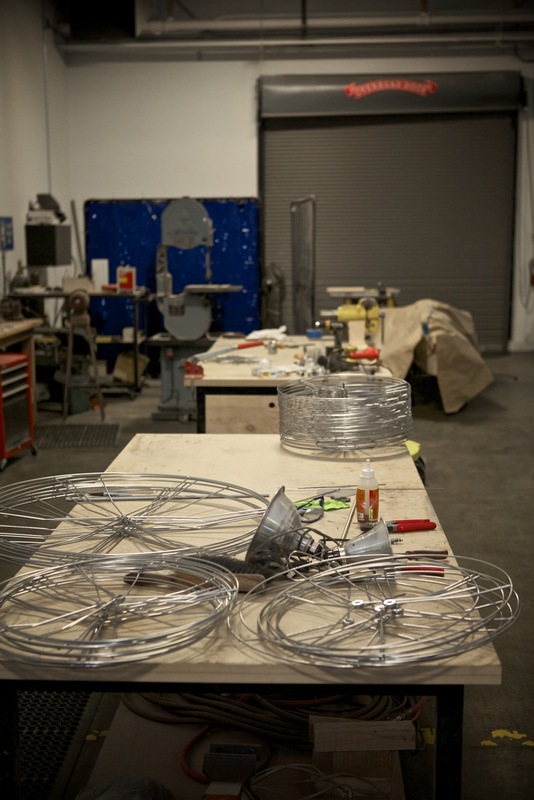 Rudi is made from bent brass tubes that hold handmade cold cathode lamps. 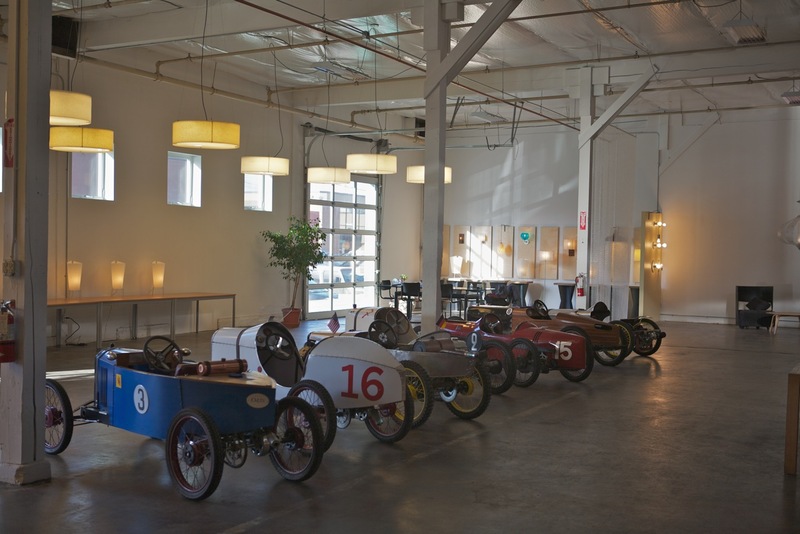 The fixtures hang from their cords, which are knotted around the metal tubes. 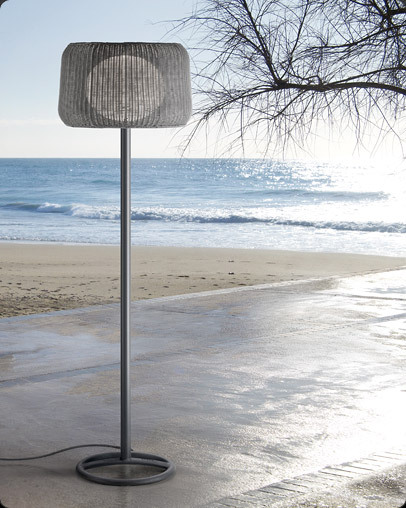 Based out of Barcelona, Bover’s unique perspective on lighting has enabled them to build and design an outdoor collection that exudes the warmth and the timeless sophistication of life by the sea. 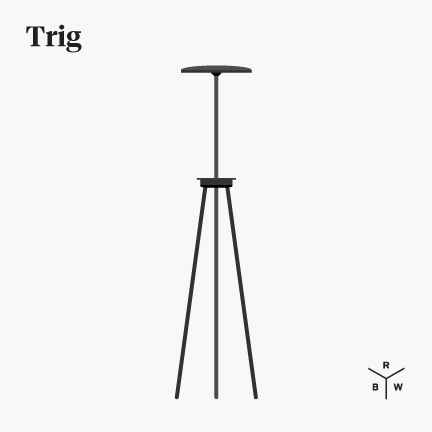 Werner Aisslinger‘s collaboration with Foscarini has won him yet another Red Dot Award – an award he’s one several times over the last 1o years. 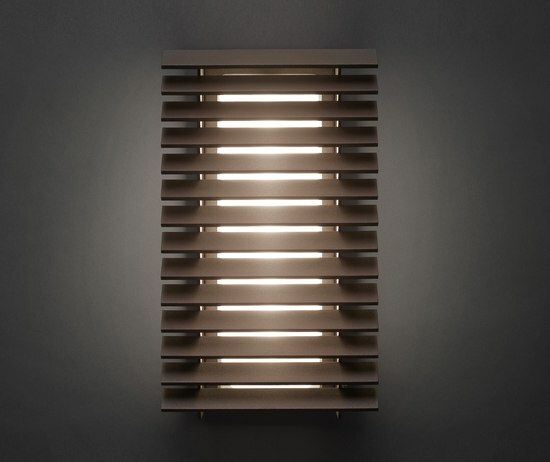 Through some creative designing, the light source cannot be seen through the slits of the BeHive from any given angle and its warm, generous luminosity and familiar shape make it a flexible piece, fitting for a number of surroundings. 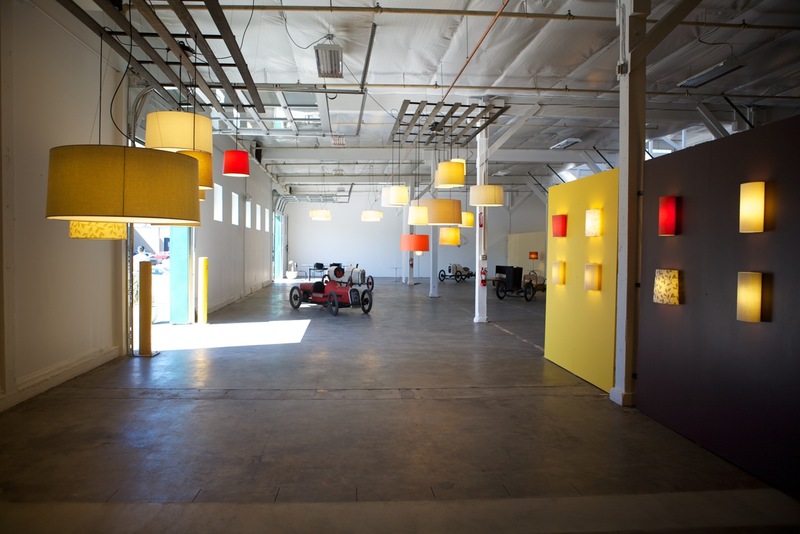 Watch Foscarini’s video with Aisslinger in his studio, below, discussing his inspiration and process for the BeHive. He explains that its simplicity is rather deceptive as a lot of creative engineering had to go into producing its seamlessness. 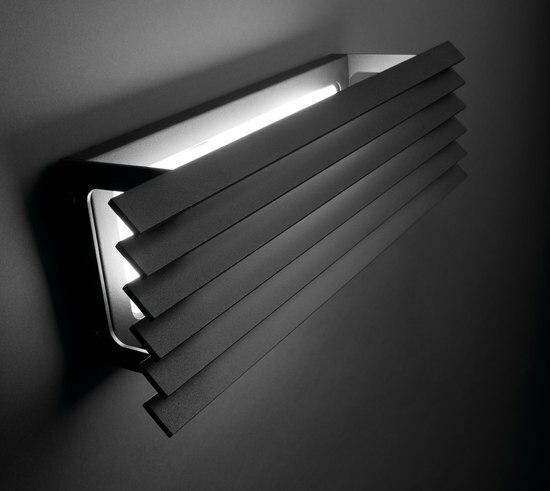 Congratulations to both Foscarini and Aisslinger! 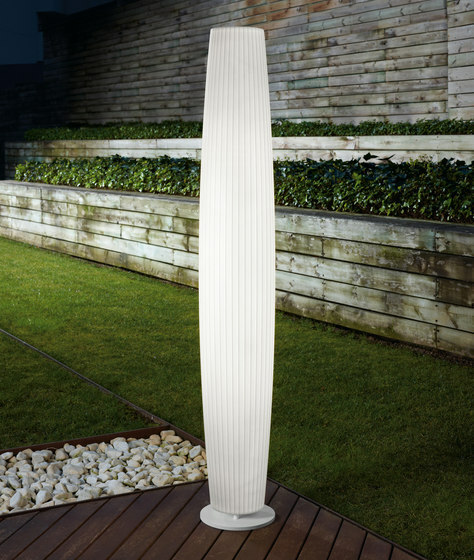 The Marset Clea Desk Lamp is a very stylish table lamp. Standing at a perfect 10.7″, with a base of only 5.5″ it doesn’t take up much space, but provides a warm, bright light for any task. 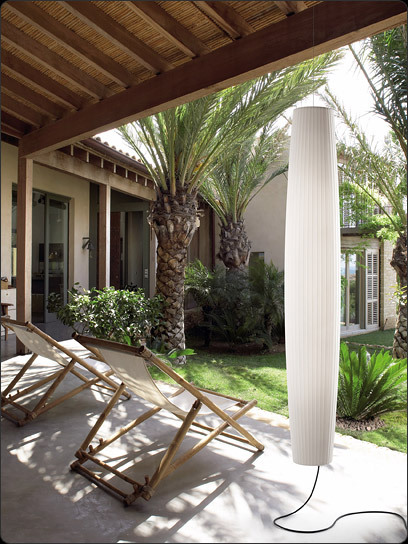 Designed by Christophe Mathieu, this pop art inspired lamp is based on, “ergonomics, aesthetics and modernity”. 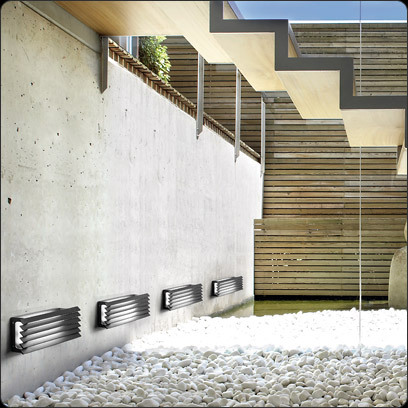 Made from injected polycarbonate, it comes in red, anthracite, black, white and chrome. 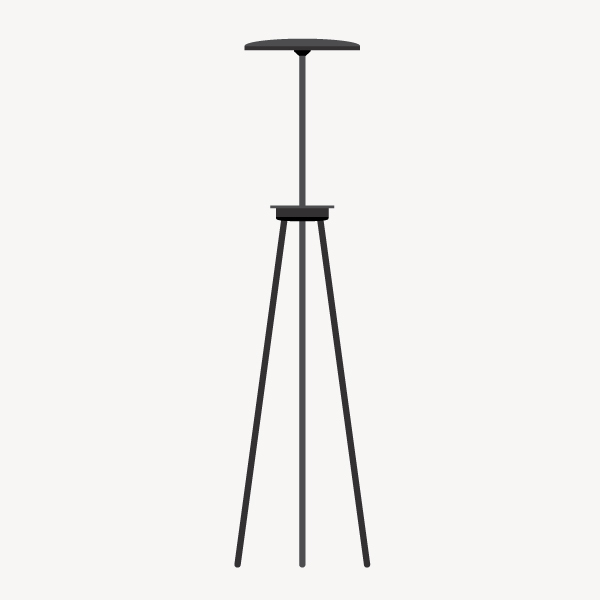 More Photos of the Marset Clea Table Lamp by Christophe Mathieu Below!